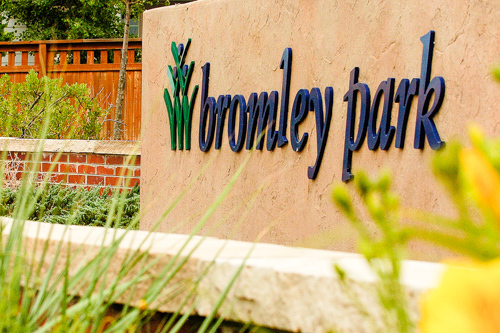 Our approach to master planning communities and developments is sustainable and functional. This design is for the community to promote public health and healthy, vibrant communities. Inclusive Play in Colorado: Where Does it Happen? BTD at Inspiration Playground: Canyon Boulders in a Playground!